on February 3, 2013 Comments Off on Long, fluent silk hair! 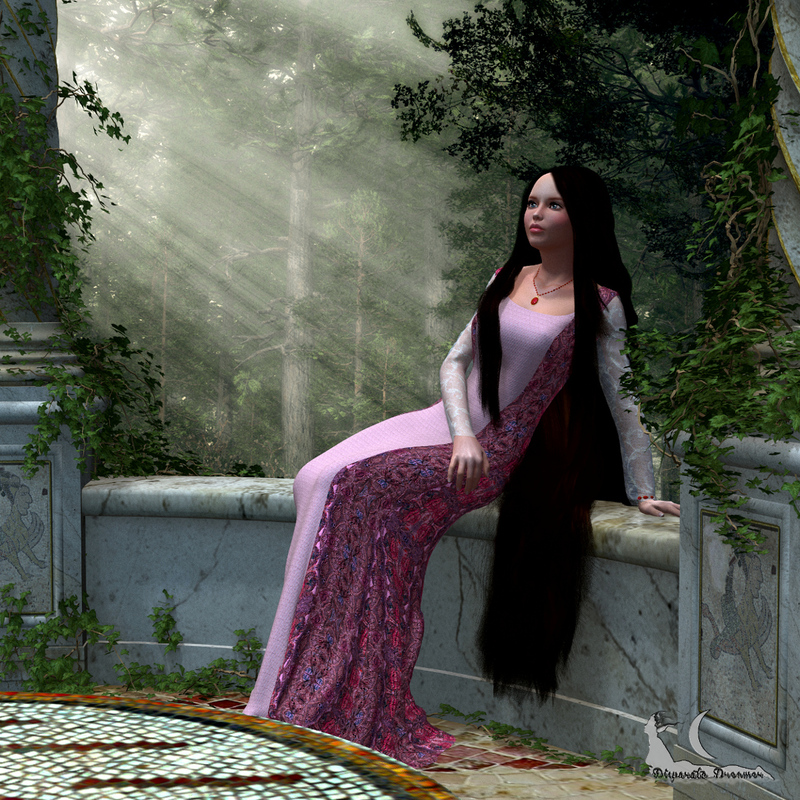 Another awesome render by Alia, with very long, fluent hair. Very well done, love it! Previous: Follow us on Twitter for latest Look at my Hair news! Next: Coming soon: FREE Look at my Hair Player!